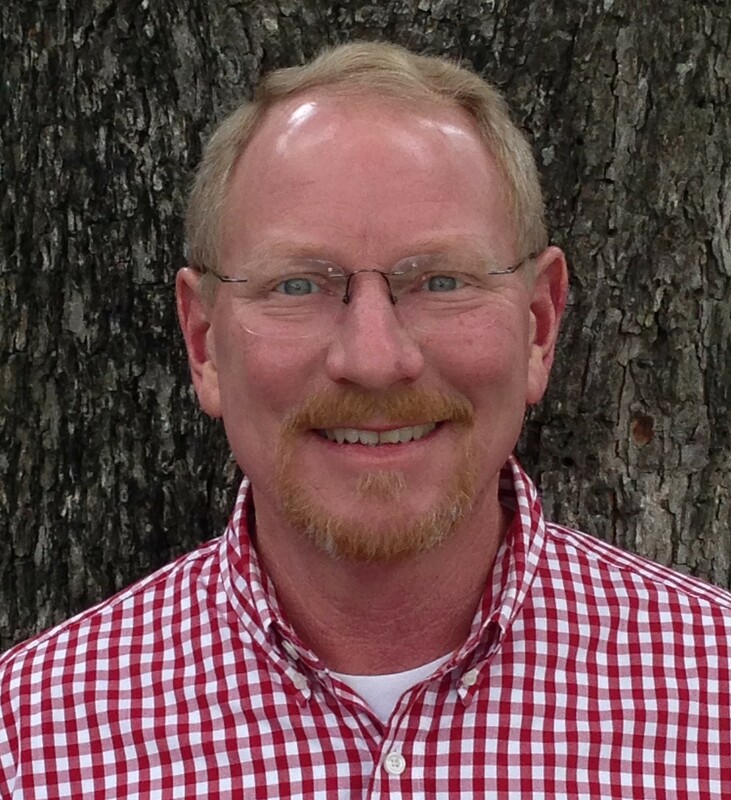 Greg Simmons has been with Maxwell Foods since 1994, serving as a nursery/ finishing serviceman. His responsibilities include all aspects of swine management on contract farms from wean to finish. This includes feed, ventilation and animal health management, animal husbandry, marketing and grower relations. 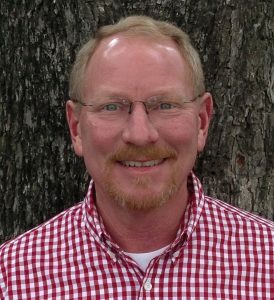 Greg studied at NC State University and received a bachelor of science in agricultural education with specialty areas in animal science, crop science and economics in 1985 and a master of education in agricultural education in 1987. After teaching high school agriculture for 6 years, he joined the Maxwell team. He and his wife, Gray, have two children and live in Kinston.